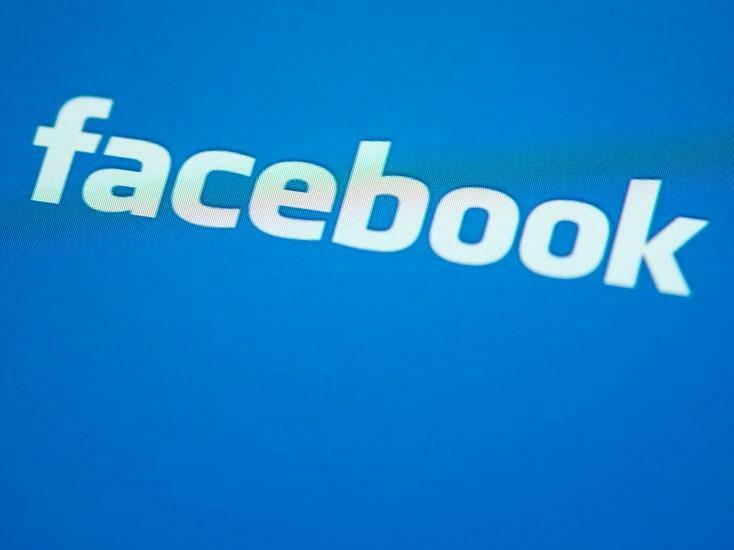 Facebook has said it removed 1.5 million videos showing the New Zealand mosque attacks in the first 24 hours following the mass shootings. In a statement, Mia Garlick, spokeswoman for Facebook New Zealand, said her company continues to “work around the clock to remove violating content from our site, using a combination of technology and people”. People gather hoping to find out information about Zakaria Bhuiyan who is still missing after the mosques shootings in Christchurch. Three-year-old Mucad Ibrahim, the youngest known victim of the mass shooting at two mosques in Christchurch, New Zealand, on 15 March 2019. Akhtar Khokhur, 58, shows a picture of her missing husband Mehaboobbhai Khokhar, 65. A note is seen on a window of a door at the family home of Wasseim Alsati in Christchurch on 17 March 2019. Relatives offer condolences to nephew (centre) of Haroon Mahmood, a Pakistani citizen who was killed in Christchurch mosque shootings. Farid Ahmed (pictured) survived the Al Noor mosque shootings but his wife Husne was killed. A relative shows a picture of Syed Areeb Ahmed, a Pakistani citizen who was killed the Christchurch mosque shooting. A relative looks at a picture on a mobile phone of Pakistani nationals Naeem Rashid and his son Talha Naeem (right) who died in the Christchurch shootings. The suspected gunman was able to live-stream the attacks on Facebook for 17 minutes using an app designed for extreme sports enthusiasts, with copies still being shared on social media hours later. Facebook, Twitter and YouTube owner Google were all criticised for allowing the footage to spread rapidly across their platforms in the hours after the mass shootings. On Saturday Sky New Zealand said it had removed Sky News Australia from its platform after segments of the shooter’s video was broadcast by the Australian channel. The independent New Zealand broadcaster said it pulled the Australian 24-hour news channel from its live feed because it could not be sure the “distressing” footage would not continue to appear. The death toll from the mosque shootings rose to 50 on Sunday, and police said 50 others had been injured in the attack.